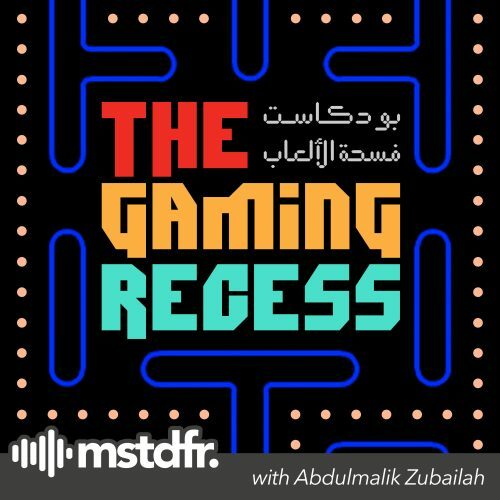 Based out of Jeddah, Saudi Arabia, The Gaming Recess is a casual Arablish videogame talk show. Game development enthusiasts talk about the latest in the realm of videogames with news, reviews, and discussions. It's made and hosted by the @GameDevJeddah Team. I’m obsessed with stories and Video Games, so I wanna make both. I Write stories, mostly. but I’m also a co-organizer in GameDevJeddah. مهووس بالقصص و العاب الفديو, لذلك أريد ان اصنع كلاهما. أكتب قصص, غالبا. و لكن أنا منظم مساعد في GameDevJeddah أيضا. In this episode, we sit down with indie game developer Tariq Mukhttar to talk about his game “A Cat’s Manor” and the local game indie development scene. و ايضا عن ساحة التطوير المستقل في المنطقة. wow …………………………….. just wow ….